It is my great honor to serve as Denver Health’s new director of Behavioral Health Services. I deeply respect the hospital’s mission to provide everyone world-class healthcare — and without regard for their ability to pay for it. In coming months, I will share new steps we will take at Denver Health to continue our delivery of excellent behavioral health services, and I hope you’ll see ways to engage with us. As anyone who knows me knows, I believe there is no health without mental health — and I welcome hearing from anyone who would like to lean more about mental healthcare. I am pleased to announce that, after an extensive national search, Christian Thurstone, MD, has been offered the position to serve as our new Director of Service for Behavioral Health. Dr. Thurstone has been at Denver Health for 13 years. He currently serves as our Director of Addiction Services and Medical Director of the Substance Abuse Treatment, Education and Prevention Program. He is an Associate Professor of Psychiatry at the University of Colorado School of Medicine. He directs the University of Colorado’s highly successful addiction psychiatry fellowship and Denver Health’s psychiatric Physician Assistant fellowship. Dr. Thurstone has an international reputation for excellence in his field. He has addressed the United Nations, lectured to members of Sweden’s parliament, and, in 2012, was recognized by President Obama with a White House Advocates in Action Award for “outstanding leadership in promoting an evidence-based approach to youth substance use and addiction.” He received an Army Commendation Medal for his deployment in support of Operation Enduring Freedom. At home, Governor Hickenlooper named Dr. Thurstone to a state task force convened to make recommendations about the implementation of Amendment 64, and he has served as an addiction consultant to the Denver Broncos. 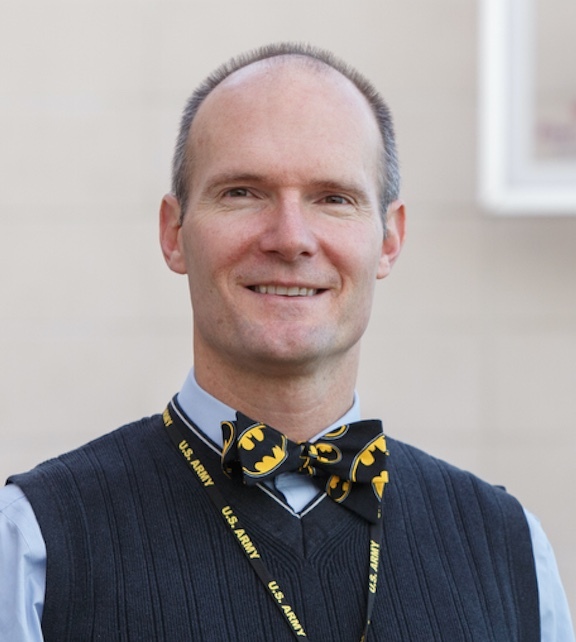 Every year since 2011, he has been named “Top Doc” in 5280 magazine. He has delivered nearly 200 local, national, and international presentations, and has been the author or co-author on numerous publications and competitive abstracts. He has secured millions in funding from sources such as the National Institutes of Health, private foundations, and public contracts that support clinical care at Denver Health. Dr. Thurstone earned his medical degree from the University of Chicago and then completed his General Psychiatry residency at Northwestern University in Chicago, followed by a Child Psychiatry fellowship at the University of Chicago. He moved to the University of Colorado for a fellowship in Addiction Psychiatry, which he completed in 2005. Dr. Thurstone’s considerable talents as a psychiatrist, along with his internationally recognized expertise in addiction medicine, make him an ideal leader to advance Denver Health’s mission of providing world-class patient care, education, and research. Many thanks for all the hard work, the support, and the energy of our search committee, under the direction of Dr. Bill Burman. Please join me in welcoming Dr. Thurstone to his new role at Denver Health, which we anticipate will begin on January 7, 2019.